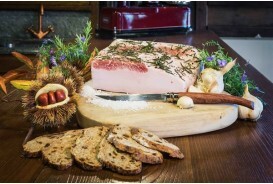 Food / Lard, hams, salami and Boudin / Gargantua / Jambon de montagne Cru Saint Bernard""
Ham of Italian pork leg, salted by hand with a special preparation made with sea salt and herbs of the Aosta Valley. 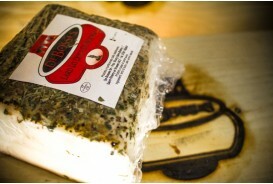 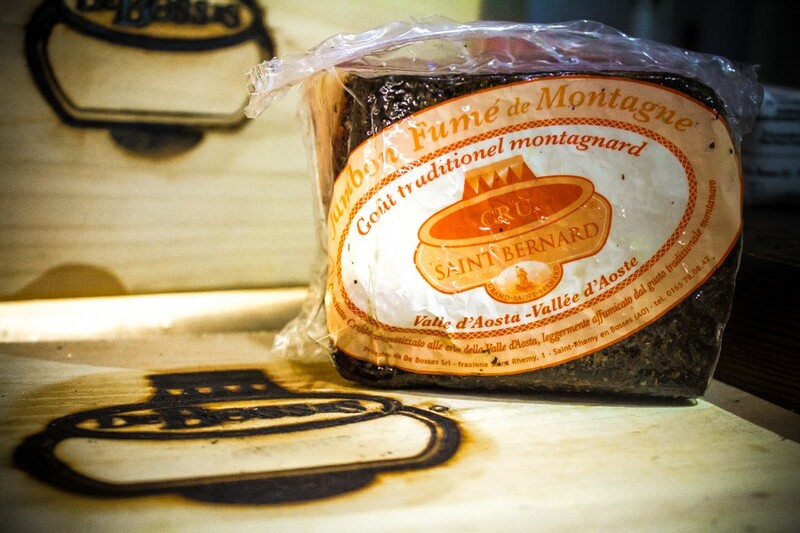 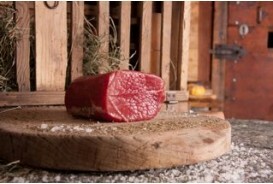 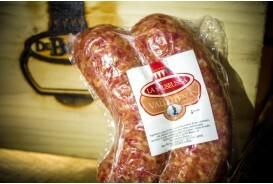 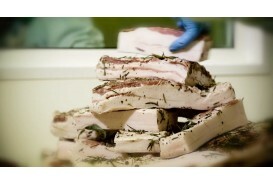 The product is aged on an alpine hay bed for 16-17 months. 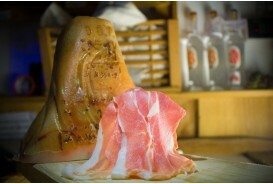 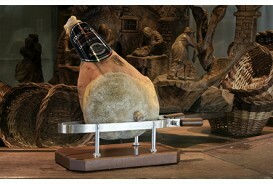 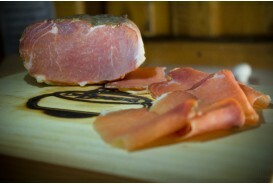 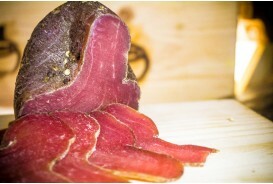 The ham has a compact shape, a dark red color and its taste is aromatic and fragrant, slightly salty, with a sweet aftertaste. 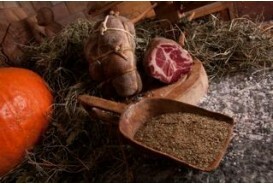 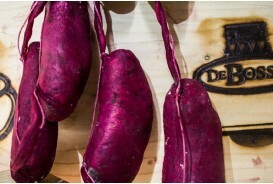 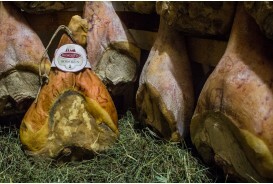 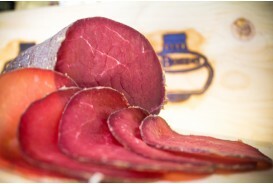 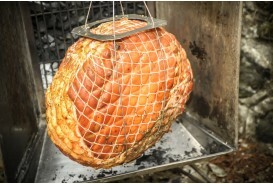 It is considered the prince of the Aosta Valley delicatessen whose production process is characterized by very high and excellent quality, from tanning with local herbs and salt, the aging on a bed of hay, the boning with manual binding, the continuous control of all phases starting from the breeding of pigs to the PDO labeling by the inspectors accredited by the Minister of Agriculture. 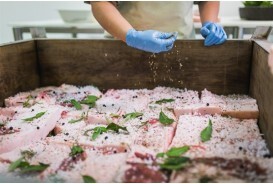 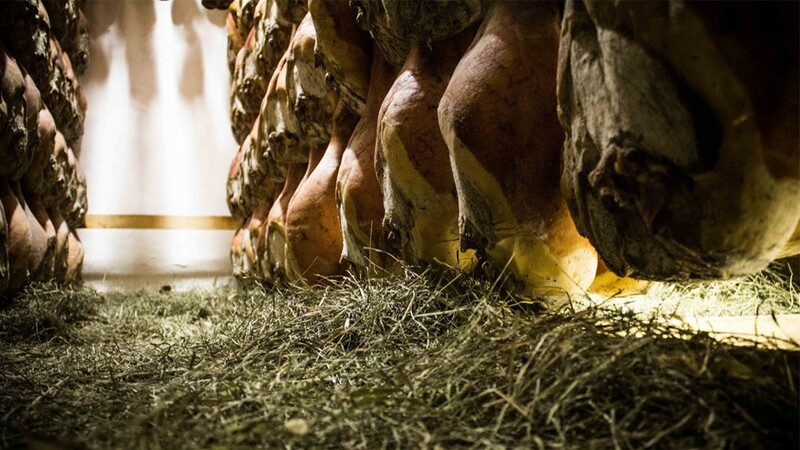 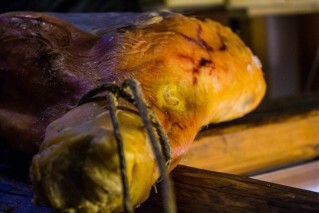 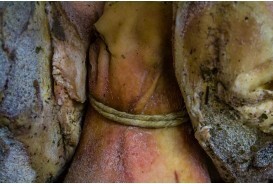 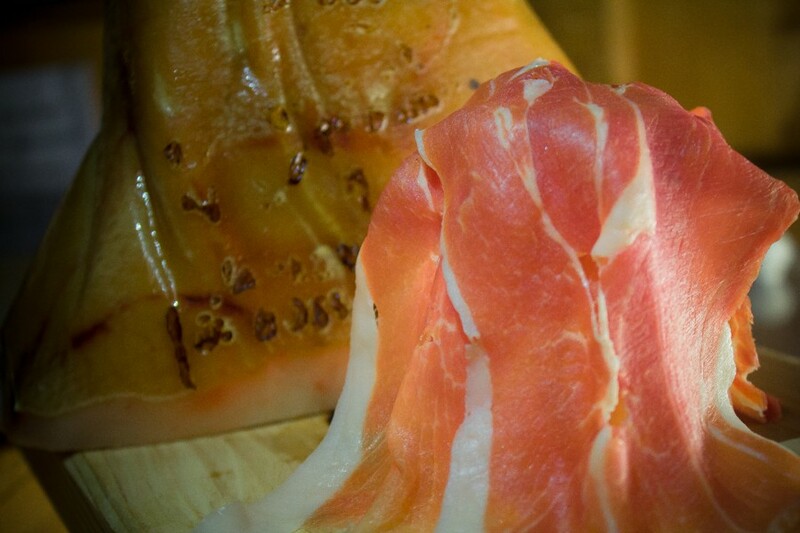 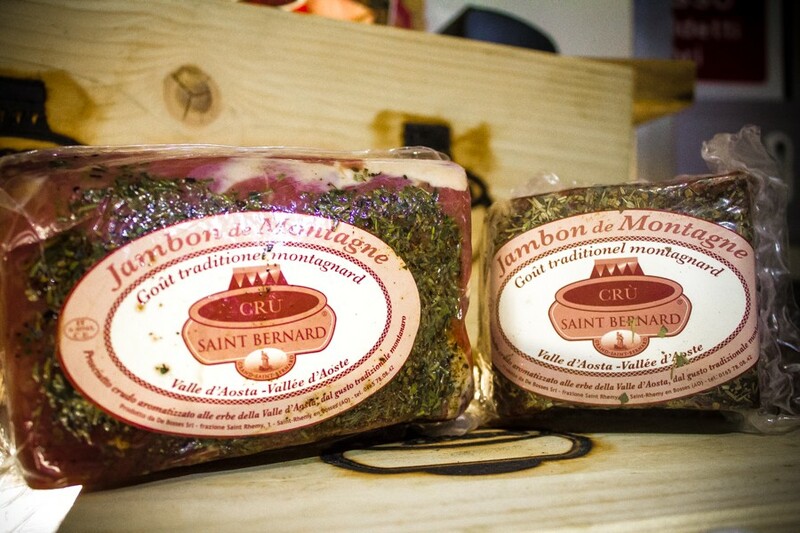 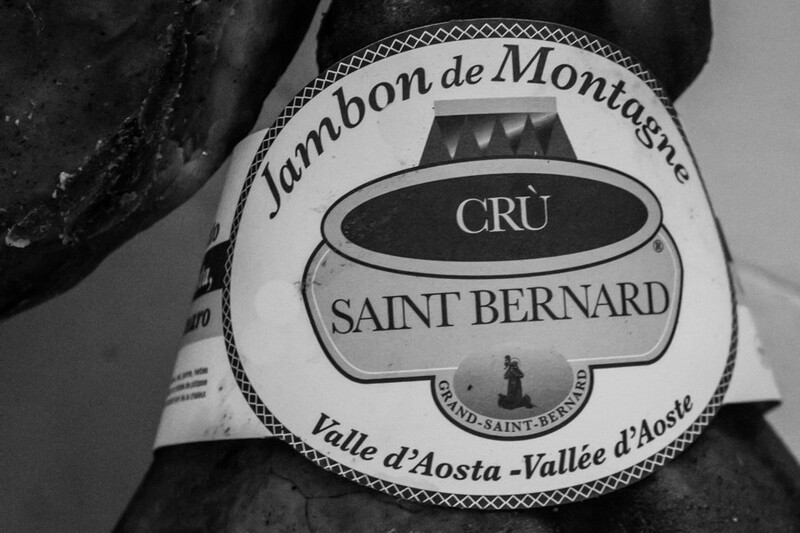 The Jambon contains in its flavour the tradition of salting of the Gran San Bernardo hospice documented since 1397 in the archives of the homonymous village. 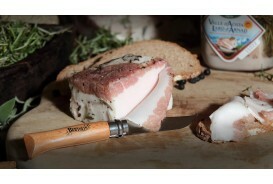 Product with simple and ancient gestures handed down from generation to generation.